Do the kids want to get involved with Open Water? Be like Mum & Dad? We have no more scheduled group classes this season. We will be running these again in 2016 or for small private groups. In the summer holidays we will be running a couple of sessions aimed at getting children into open water safely, and teaching them some basic skills including sighting, turns and drafting. The sessions will have a small group size and Jason will be coaching the session. 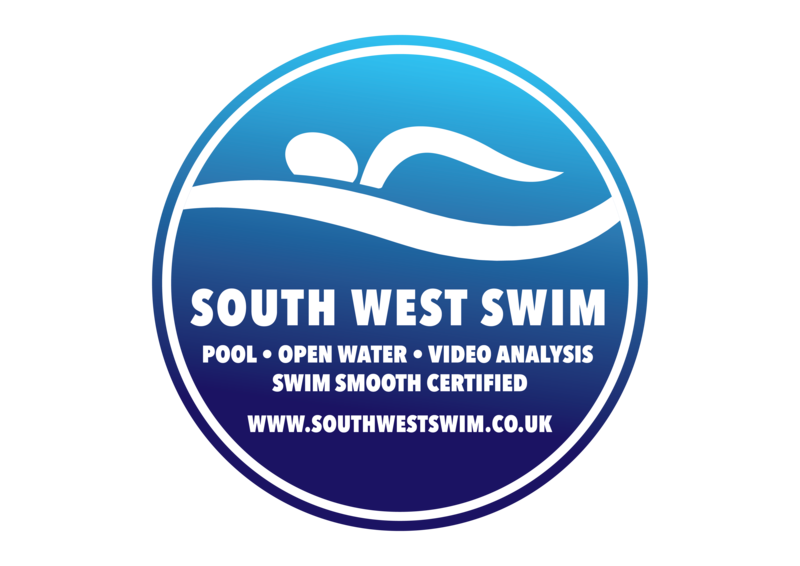 Jason is fully CRB checked and is one of the only Open Water specialist coaches in the area, holding both ASA and STA Open Water qualifications as well as level 2 teaching and coaching. The cost of this session is £25 and wetsuits are recommended.